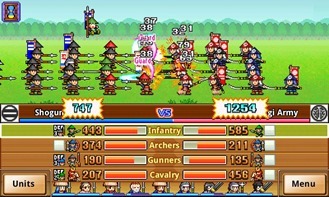 Kairosoft plus ninjas. 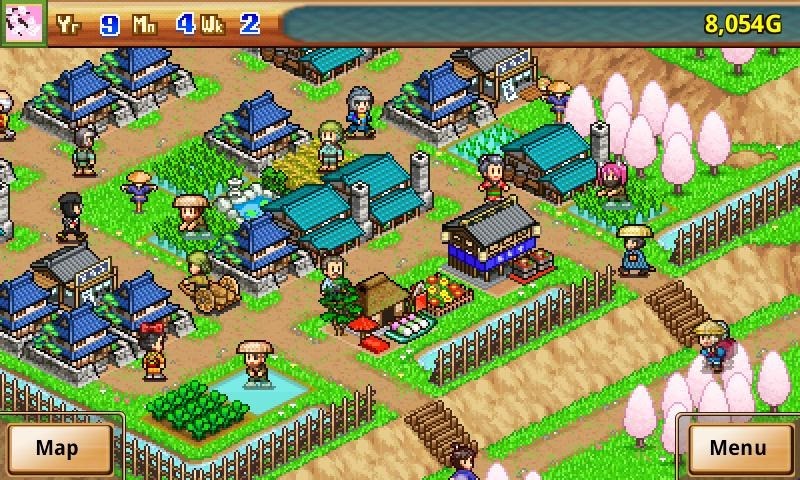 Now that the die-hard fans are already stampeding to the Play Store, the rest of you can stick around and find out why you should play Ninja Village. 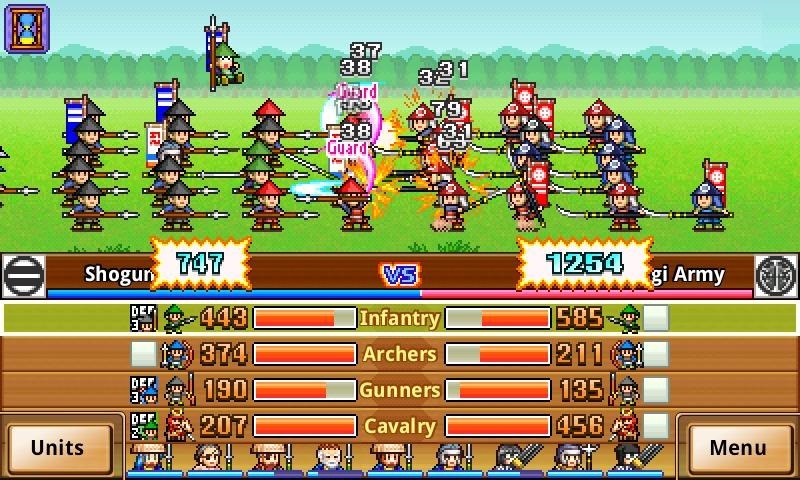 The previously Japan-only title is now available to the English-speaking world, bringing Kairosoft's familiar, pixelated spin on city-building and battling to the well-trodden Edo Period setting. Those of you who've played Epic Astro Story should find the game familiar. 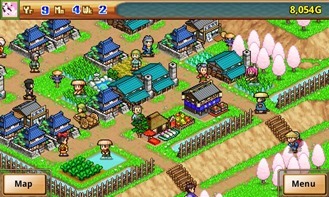 The style of the game closely follows Kairobotica, tasking the player to build a city for their ninja clan with various structures to train, equip and deploy tiny killing machines.